Fluffy, soft and super helpful! 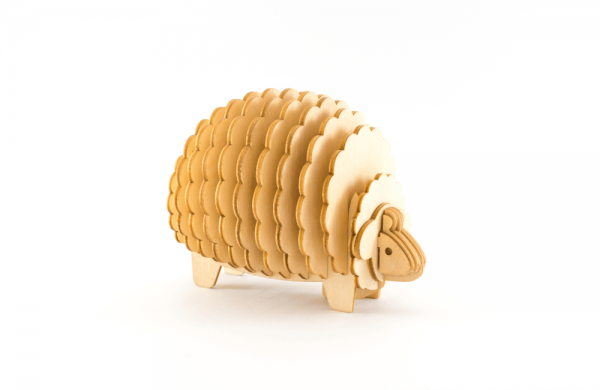 The Ki-Gu-Mi Sheep has a clever design that utilises the space between panels to hold business cards, letters, memos and more! Ki-Gu-Mi fun fact: Sheep have a field of vision of around 300 degrees, which allows them to see behind themselves without turning their head. If you’ve tried and failed to sneak up on a sheep, now you know why!